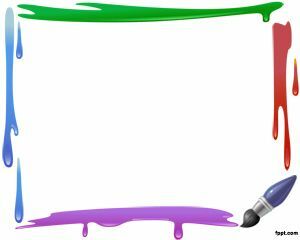 Paint is a basic medium to manifest artistic skills of an artist. 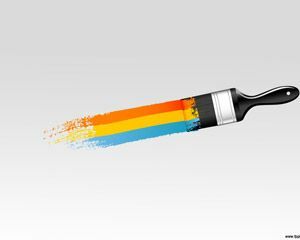 Yellow, blue, red and white colors are basic components and colors for painting. 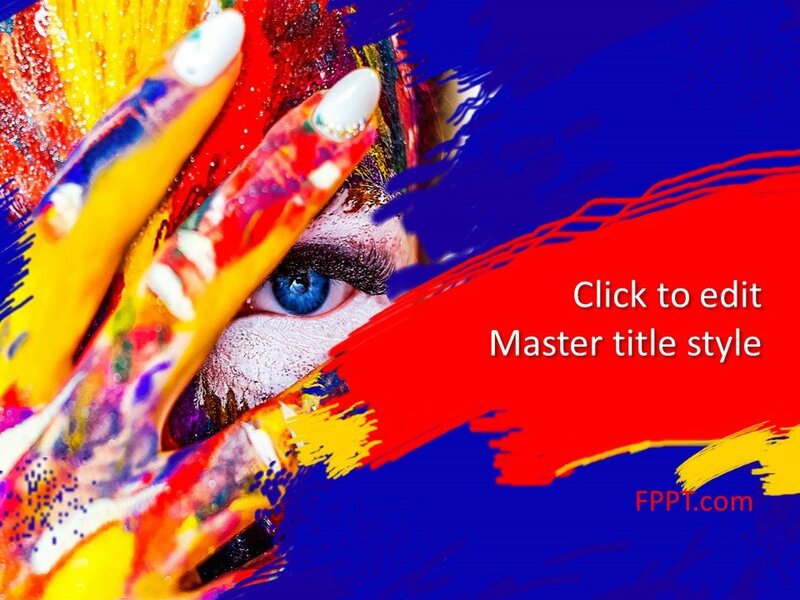 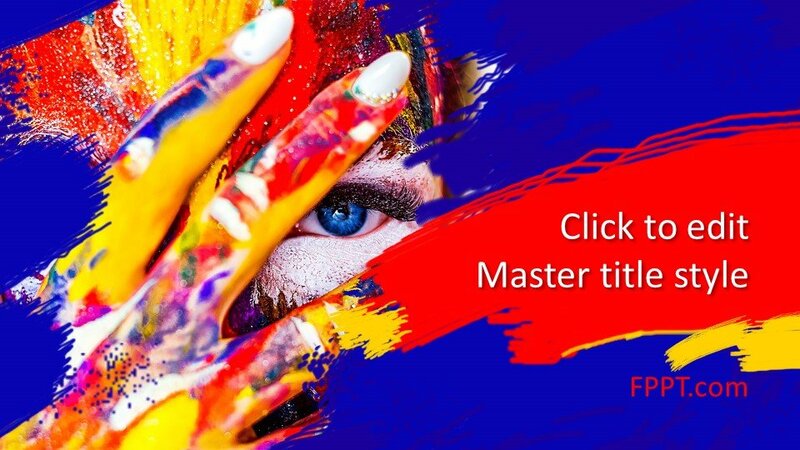 This Free Paint Artwork PowerPoint Template is a wonderful artistic image for placing in the template design. 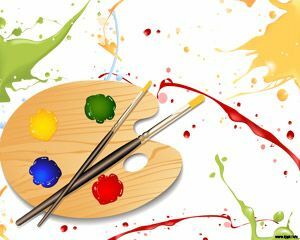 Painting is a fantastic hobby adopted by most of the painters resulting in the production of awesome masterpieces. 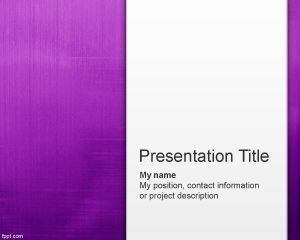 The template design with the image of eye and multi-colors is looking perfect for the presentation background. 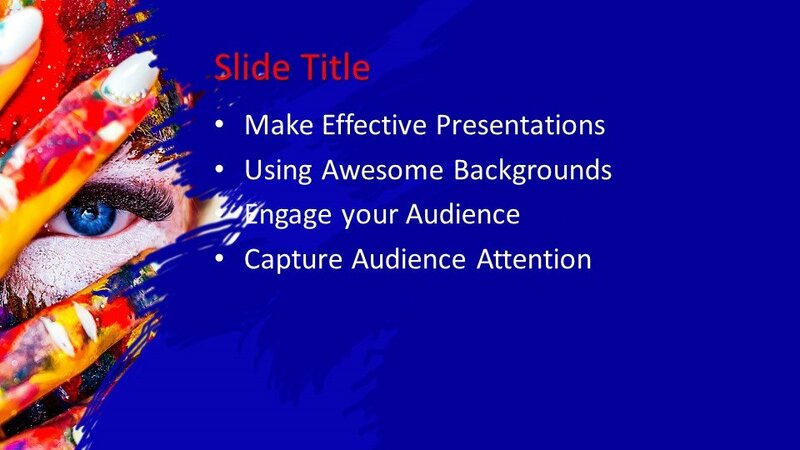 You can place it in the main slide design or in the background of slides. 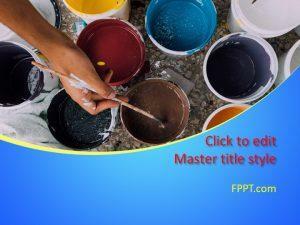 The design is perfect for the presentations relating to painting, color schemes, fashion and design for the painting. 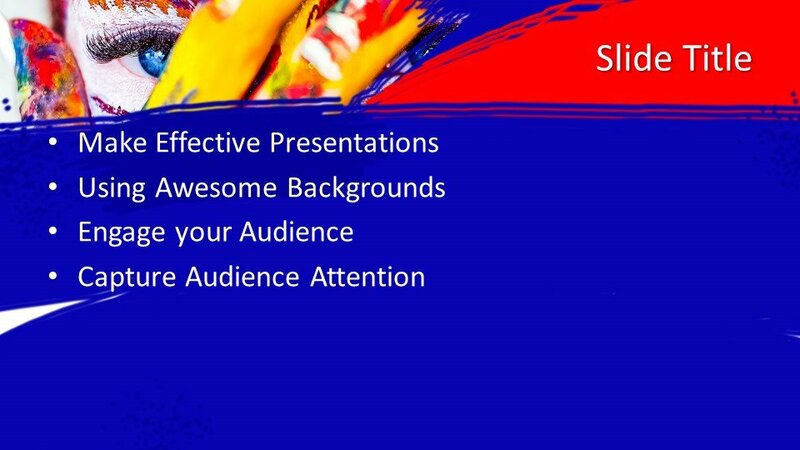 You can download the design free of cost and can customize the design easily with the help of MS PowerPoint as it is made compatible with all latest versions of PowerPoint. 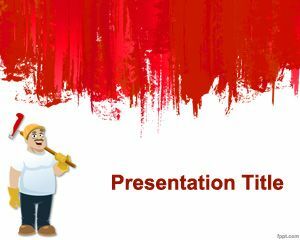 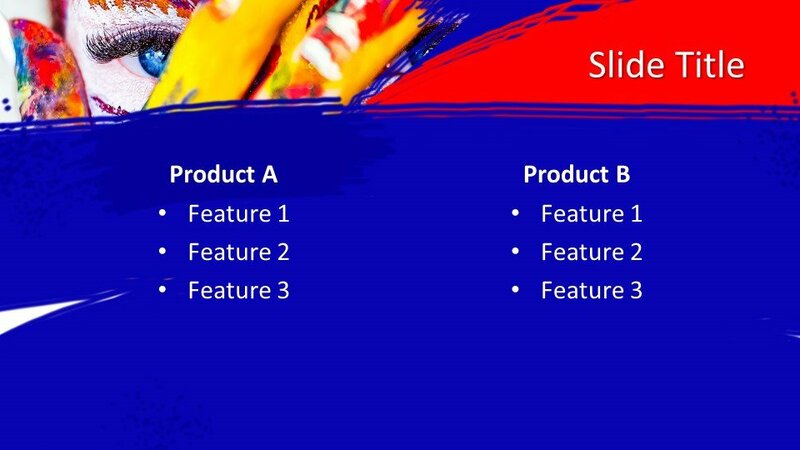 Alternatively, you can download other painting related PPT designs for your presentations.